Parenting a teenager requires a solid understanding of adolescence, quick thinking, and the giving of lots of space. It is a challenging task that can be filled with deep satisfaction. These tips will help you cope with the day-to-day challenges of parenting your teen while encouraging your heart and soul. 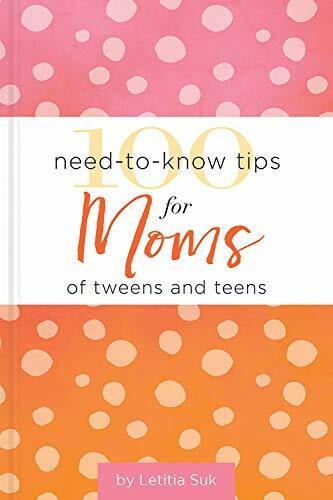 • Makes a great mother’s day or birthday gift for mom!